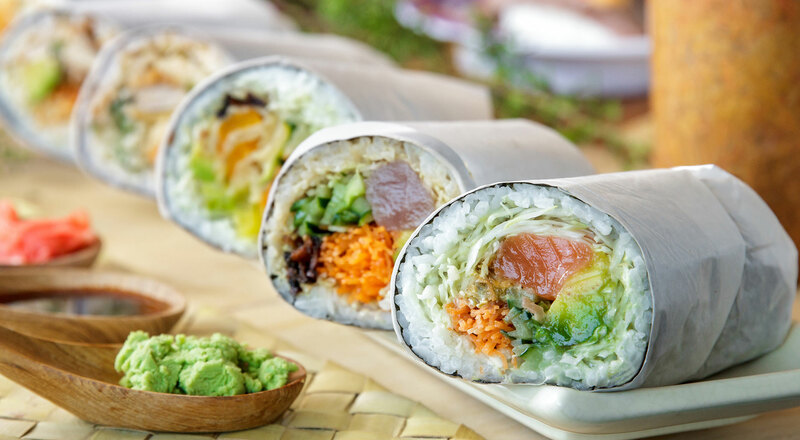 U’Maki Sushi Burrito, Houston’s favorite spot for raw-fish-filled seaweed wraps that look like giant sushi rolls, is expanding to a second location. Owner Byron Lee tells Eater that the restaurant’s second outpost is expected to open in the coming months at The Shoppes at Grand Crossing in Katy, at the corner of I-10 and SH-99, conveniently situated in front of Costco for post-shopping sushi burritos. At The Shoppes at Grand Crossing, U’Maki will join Cucinova Pizza Pasta Salad, Jersey Mike’s, and Mo’s Irish Pub, along with forthcoming eateries Harris County Smokehouse and The Toasted Yolk Café. 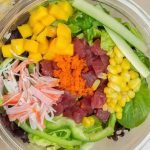 Since opening in May 2017, U’Maki has earned a loyal crowd of regulars thanks to sushi burritos like the Fatboy, filled with tuna, salmon, crab, and tempura shrimp, and the Deep Diver, made with spicy tuna, salmon, cucumber, and fresh mango. “We’ve been lucky to have a great crowd following and support for our current location,” says Lee, who also teased a third location planned for the end of 2018. No details on where that will land have been made available just yet. Katy residents can look forward to U’Maki’s debut in Spring 2018. Stay tuned for an official opening date.